Lake Austin is a beautiful lake that is part of the Colorado River. It runs downstream from Lake Travis through the city of Austin. Many people around Austin use this lake as a great recreational activity lake. There are paths that run along the side of the lake that are good for walking, running, or biking. Kayaking and stand up paddle boarding are popular activities on Lake Austin. 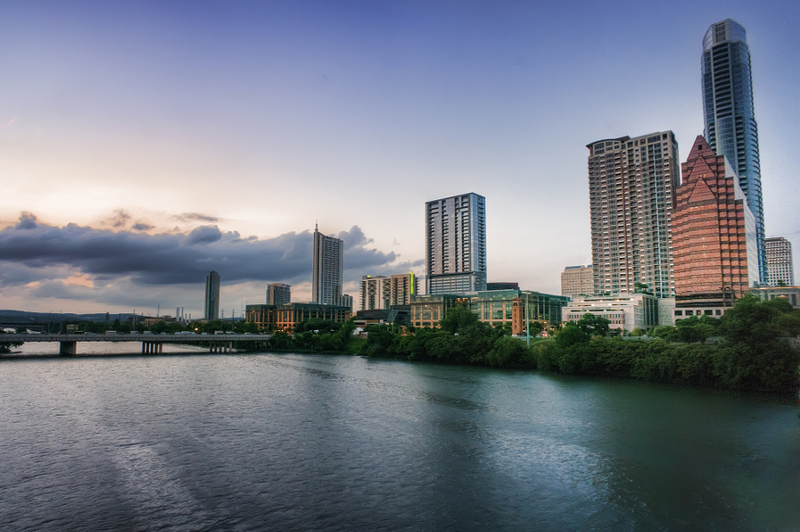 This lake is one of the many things that make downtown Austin, Texas so beautiful and enjoyable. The natural lake surroundings are amazing. Renting a cabin can be one way to enjoy Lake Austin. Below are the cabin rentals that we know of on the lake.